10:30 - 5:30 Tues - Sat. 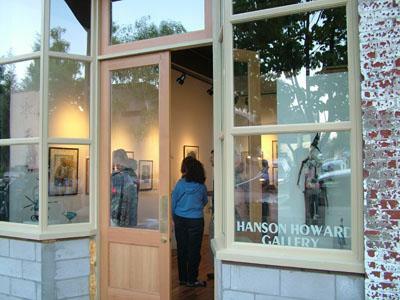 Established in 1979, Hanson Howard Gallery exhibits fine contemporary art by both established and emerging artists of the Pacific Northwest. 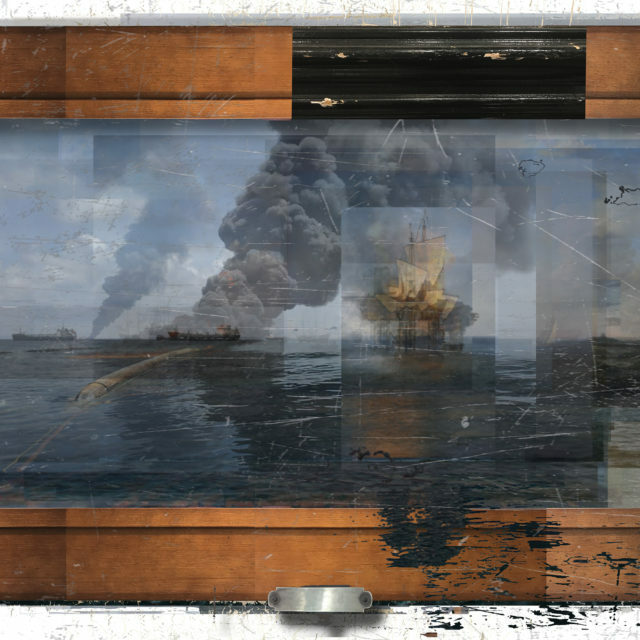 Monthly exhibitions encompass painting, sculpture, original prints and ceramics with a diversity of styles and media. We are located next to the Standing Stone at – 89 Oak St. – one block from the O.S.F. theaters.